Want A Great Sippy Cup? 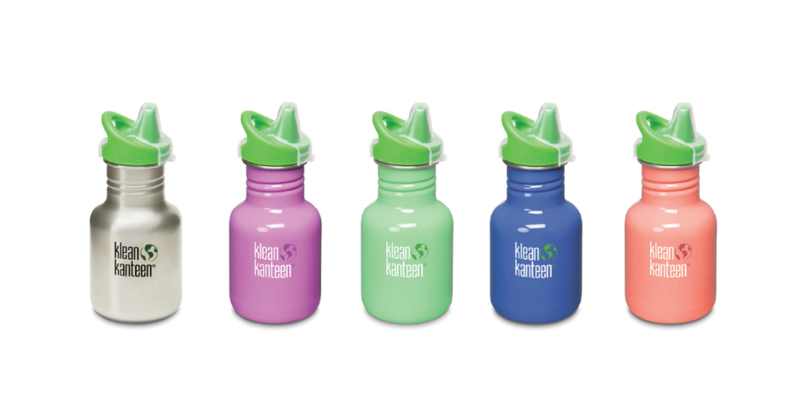 Try the Klean Kanteen Sippy. We’ve been on a long (and largely unsuccessful) hunt for a good sippy cup for about 4 years now, ever since our first son turned 6 months old. Most of the cups we tried were terrible. They grew mould (even though we only used them for water). They quickly sprung leaks around the seal. Some straight out broke when dropped or knocked off the table. And then, we came across the Klean Kanteen Sippy. It’s made from stainless steel, BPA free, definitely drop-proof (ours has hit the ground several times now and has a few dents but functions perfectly) and comes in a range of colours. The Kleen Kanteen sippy cup. The top is interchangable, so when your kid outgrows the sippy cup you can order a ‘sports top’ for the bottle. Best of all, we’ve used ours intensively for about 2 years now and it never, ever leaks! This is, without a doubt, far and away, the best sippy cup we’ve tried. We love it so much we bought several to give away as birthday presents. The only small niggle with the bottle is that it doesn’t have handles, so younger kids might need some help drinking from it at first. By 1 year old, our kids could both manage the bottle on their own. Order it in the Netherlands from Green Jump (a shop which we generally love and highly recommend). It’s also available internationally from a number of stockists. Better Than Albert Heijn. Half The Price. Welcome To The Haagse Markt.